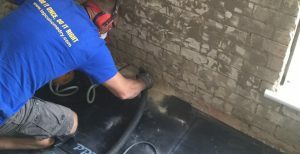 Home » DAMP PROOFING SPECIALISTS, BARCOMBE. Damp problems in a property do not have a single cause. There are a number of different reasons why properties in or around Barcombe, Sussex and elsewhere in the UK experience damp walls, floors or ceilings and every one is unique and requires its own solution to eradicate. 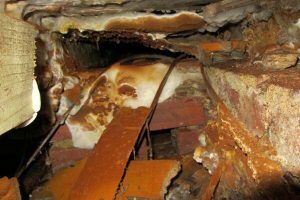 This is why you should only use an experienced, established damp proofing specialist company who are a member of the Property Care Association (PCA), such as Tapco HomeDry. 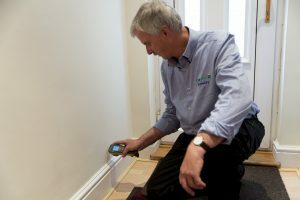 It takes many years of experience to become a PCA qualified damp & timber surveyor, who has the ability to identify the correct cause of the damp problem and what remedial work is required, to ensure that it is eradicated, once and for all.